Please click on the thumbnails for a larger image and to take you to the photographer's gallery. ALL IMAGES ARE COPYRIGHT OF THEIR RESPECTIVE CREATORS. 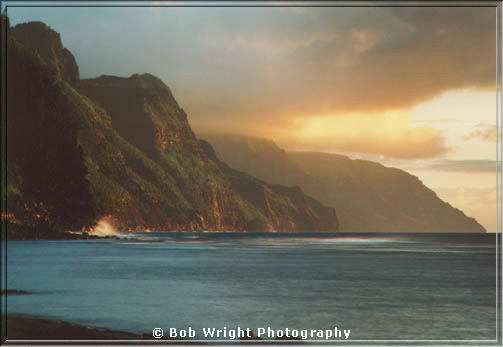 Camera Club of Kauai web site. Aloha from the Garden Island of Kauai, Hawaii. To help each member become a better photographer through stimulation, training and education. If you have RealPlayer installed (the basic RealPlayer7 can be download for free,) please take a look at our slide show (featuring the same images in our Image Gallery section.) Click here for the Slide Show. After viewing the slide show, please click on the back button to return to this page. Mahalo, Camera Club of Kauai.